Product prices and availability are accurate as of 2019-04-08 09:45:47 EDT and are subject to change. Any price and availability information displayed on http://www.amazon.com/ at the time of purchase will apply to the purchase of this product. 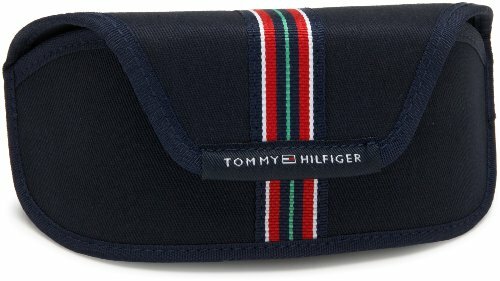 We offer you brand new Tommy Hilfiger TH 1007/S sunglasses as pictured on this page. These Tommy Hilfiger glasses have been factory sealed and only been opened by our lab for quality assurance purposes. 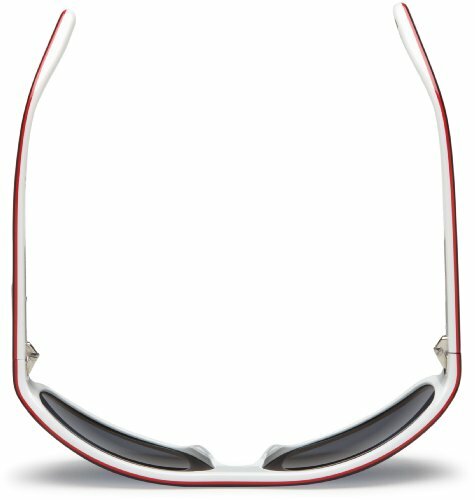 The glasses are brand new, 100% original and never been used. We do not deal with fakes and only sell authentic sunglasses. 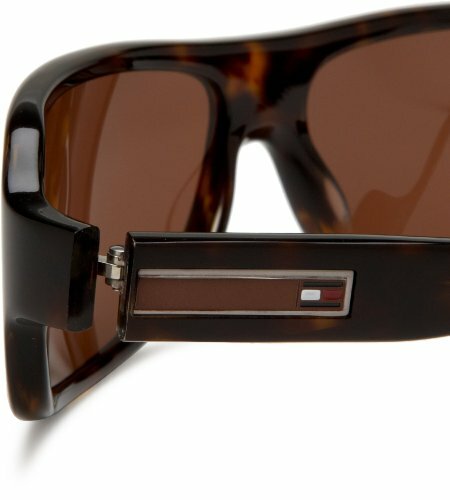 Wrap your eyes in style with these sunglasses from Tommy Hilfiger. The iconic Hilfiger flag decorates the side arms and one temple tip, while the elongated acetate frame and UV lenses provide full protection against the sun's harmful rays.